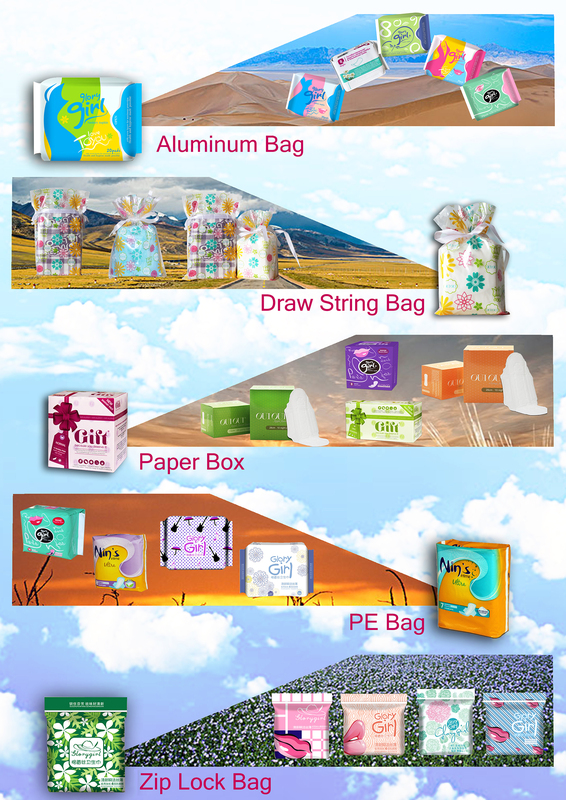 Bamboo fiber is a truly natural and environment-friendly green fiber. Bamboo fiber textile is very popular with consumers because of its complete replication of the inherent characteristics of bamboo fiber, and the demand for products is increasing year by year. 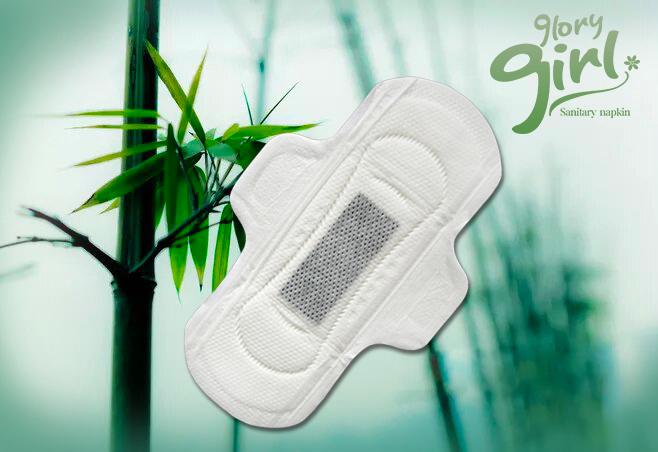 Bamboo fiber is the main raw material of the Bamboo charcoal Sanitary Pad , its advantages do not need to say much, many women also have a relatively deep understanding of bamboo Charcoal Sanitary Pads. 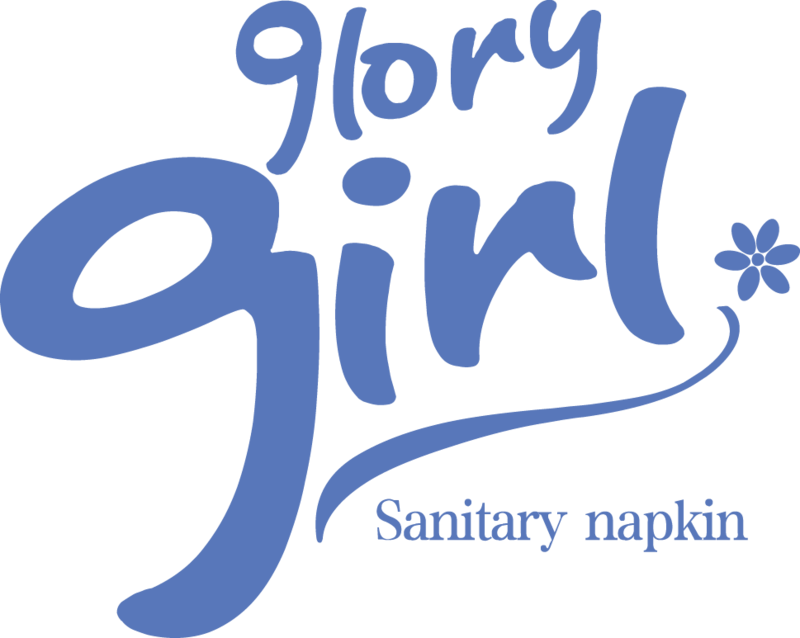 Looking for ideal Women'S Sanitary Pads Manufacturer & supplier ? We have a wide selection at great prices to help you get creative. 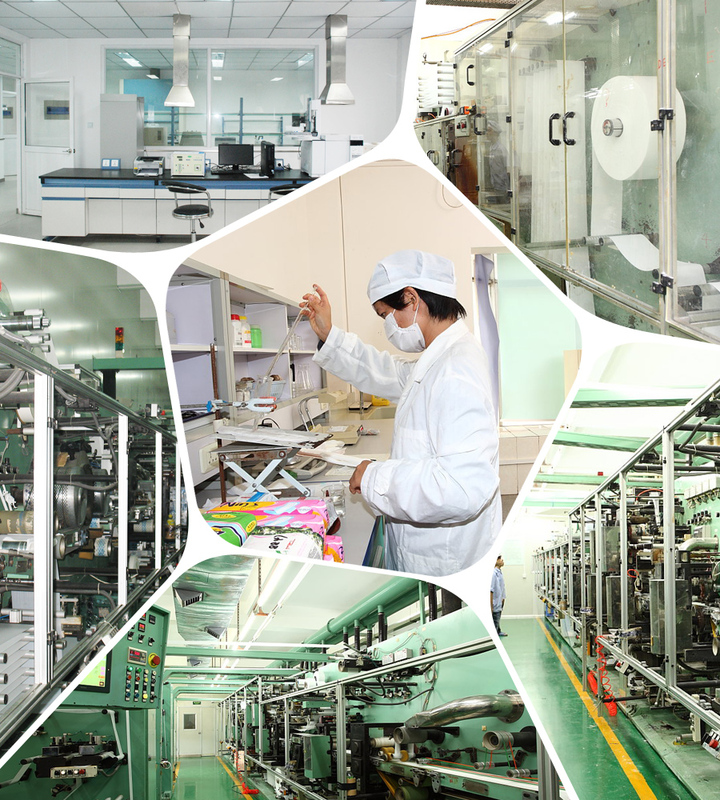 All the Menstrual Pads for Fda are quality guaranteed. 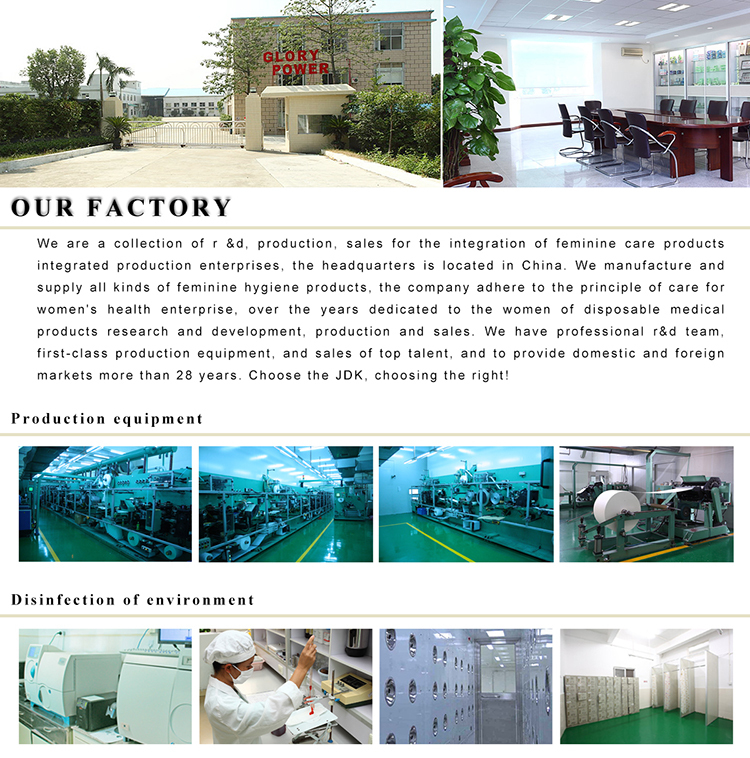 We are China Origin Factory of Female Incontinence Products. If you have any question, please feel free to contact us.